“What Volatility? 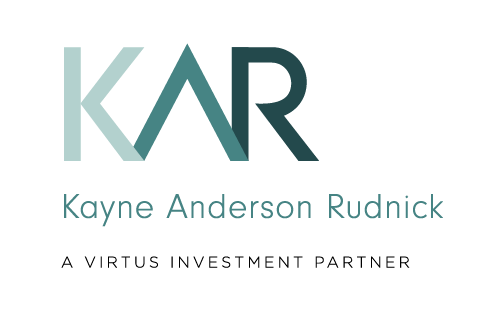 Growth-Fund Managers Strut” showcases the strong performance of the Virtus KAR Small-Cap Growth Fund for the quarter ended March 31, 2018. 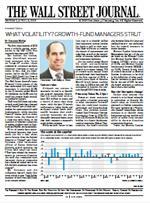 Portfolio manager Todd Beiley discusses the fund’s time-tested strategy.